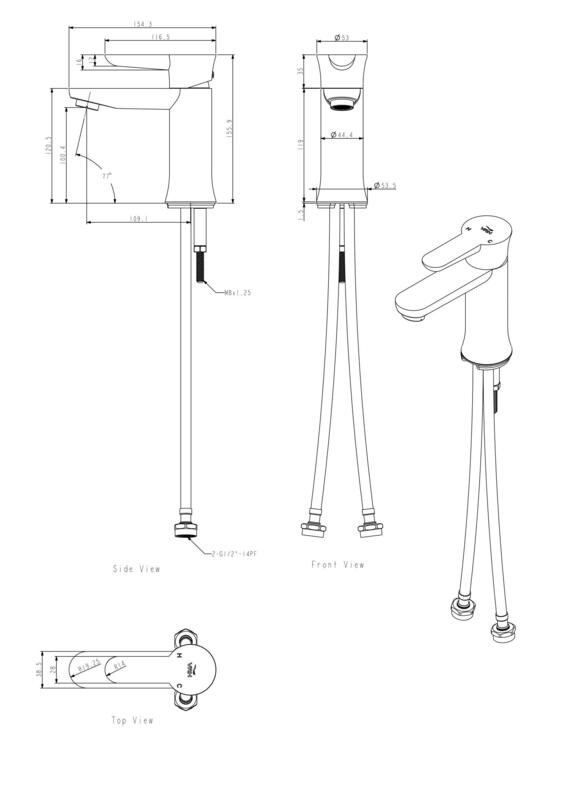 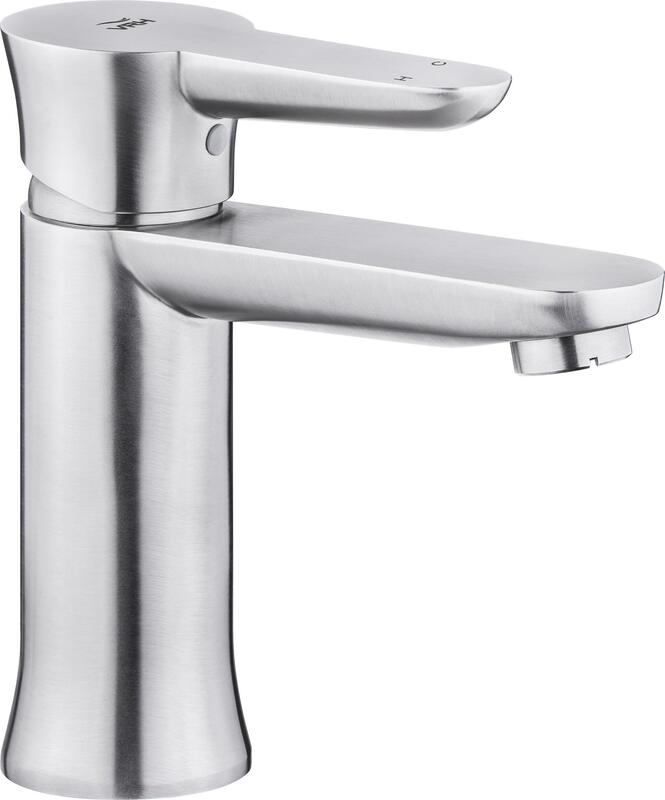 Perfect for indoor or outdoor use where a compact, lever style tap is required. 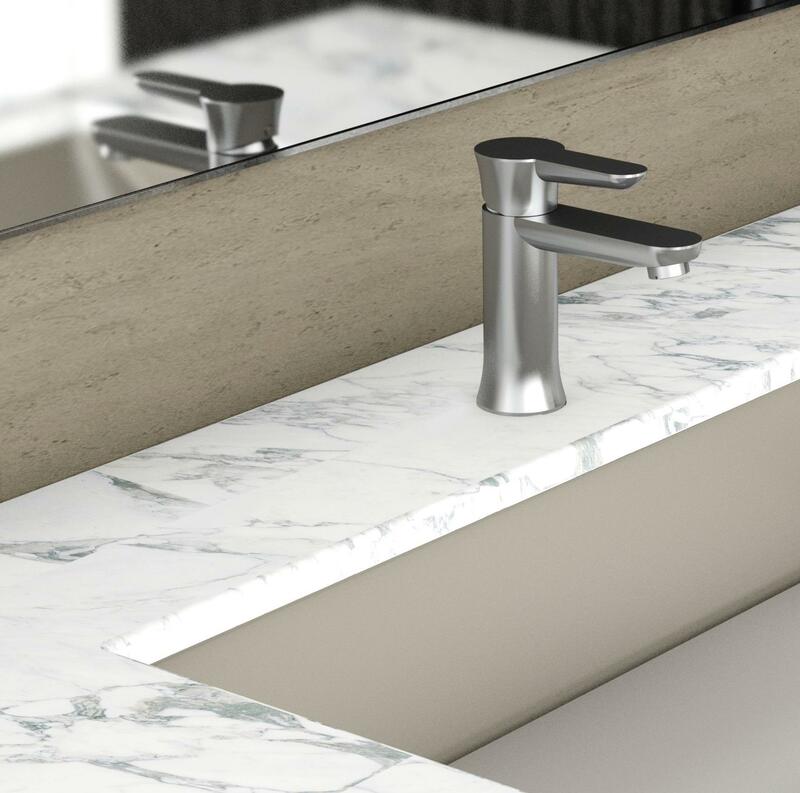 These are sold as part of our outdoor range of taps but increasingly we find people are looking for a high specification for their indoor taps and showers - with the 304 "outdoor" grade, you can be sure you have a higher grade stainless steel than the conventional indoor tap and shower brands. 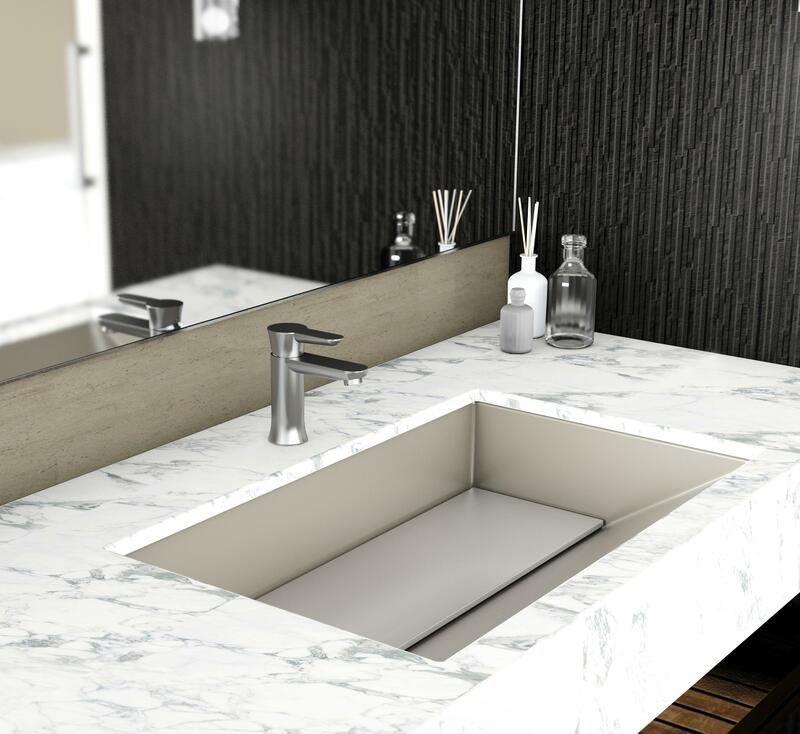 The higher grade steel means they are perfect for the steam and moist atmospheres of bathrooms and wet rooms.